Where would we be without you, dear readers? Without you, there’d be no Architect’s Newspaper. AN’s most read stories of 2018 had some of the best comments. 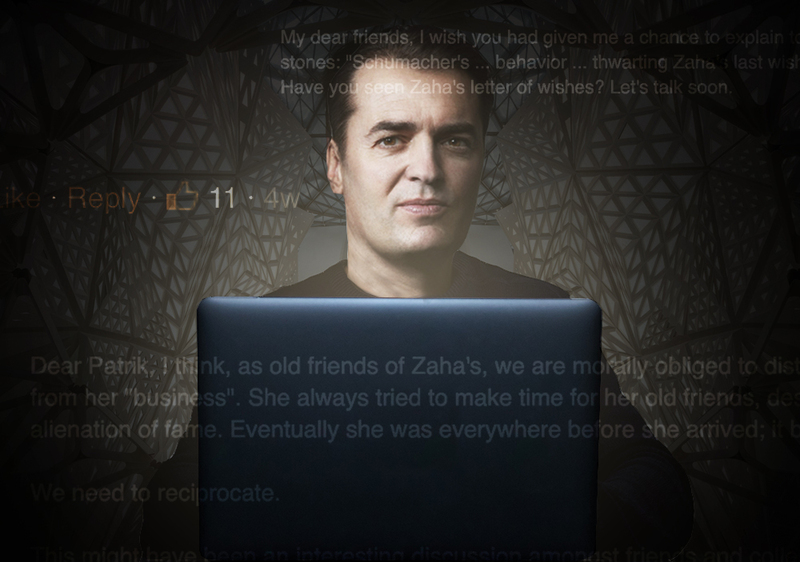 Even Patrik Schumacher came to defend himself in our comments section. 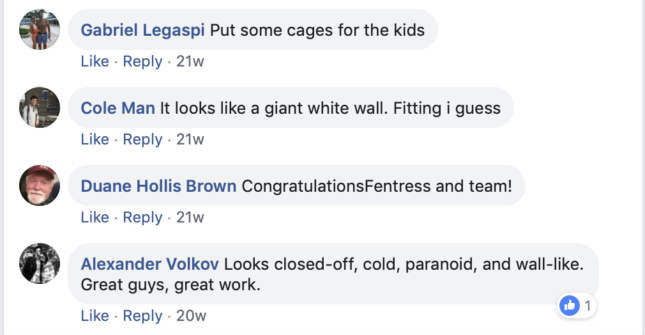 Take a look at some of our favorite comments from the year. Last month, we posted an open letter from friends and colleagues of the late Zaha Hadid against Schumacher. They addressed their concerns about the settlement of her estate, the Zaha Hadid Foundation, and the governance and future of her firm (ZHA). Schumacher swooped in to defend himself, claiming we didn’t hear his side of the story. Patrik, dear friend, we’re open to talking. Meanwhile, we cackled at Norman McDougall’s punny joke about the cancelation of Elon Musk’s planned tunnel for L.A.
After The Man in the Glass House was released, author Mark Lamster left us wondering just how much of a Nazi was Philip Johnson. But Rhys Philips said that he was surprised people ever believed in all the Johnson propaganda. 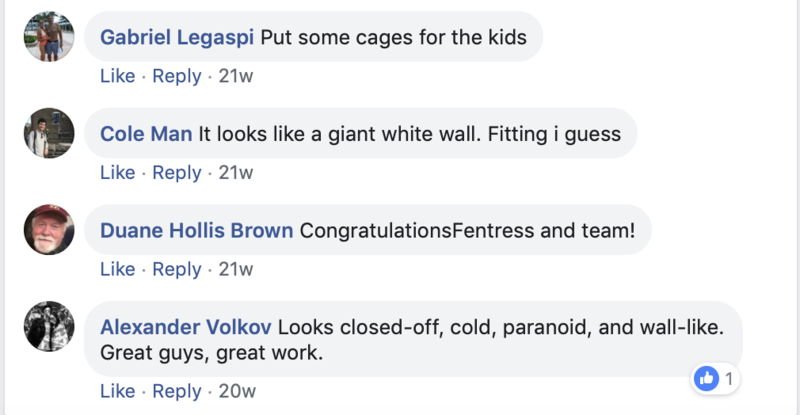 These readers weren’t so impressed with Fentress Architects’ design for the U.S. pavilion at Expo 2020 Dubai. On Twitter, Bjarke Ingels Wilder (the love child of Bjarke Ingels and Billy Wilder?) poked fun at Daniel Libeskind‘s affinity for sharp angles when the architect’s design for the Rockefeller Center Christmas Tree star was revealed. And according to Brian Mark Camille, getting an Uber might be faster than the Virgin Hyperloop One. Who knows what people will say next year?